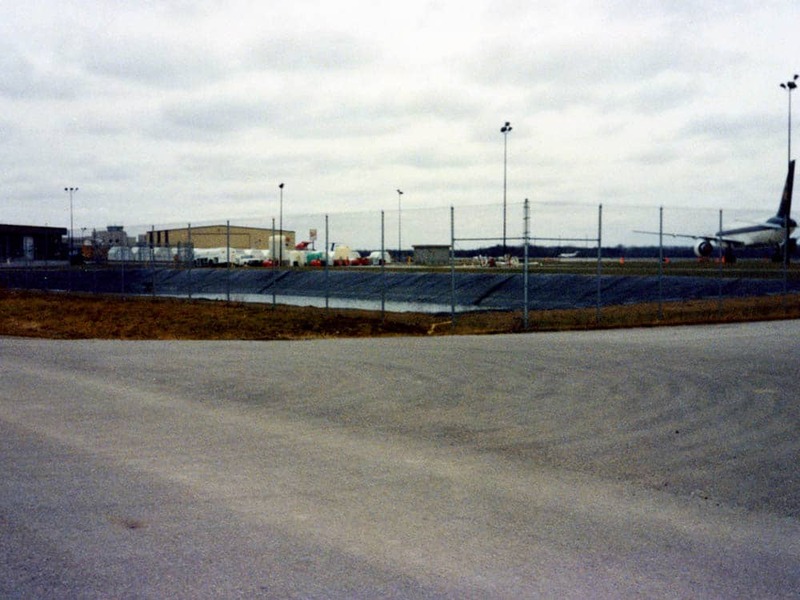 Airports utilize geomembrane liners to protect groundwater supplies from pollution generated in fire training exercises and in deicing operations. XR-5® is widely used in these applications because of its resistance to jet fuel, glycols, and acetate deicers. Because the XR-5 has low thermal expansion-contraction properties, it does not require soil cover and can be left UV exposed. To prevent contamination of the surrounding environment, careful consideration must be given to determine the best geomembrane liner that meets the project and site requirements. 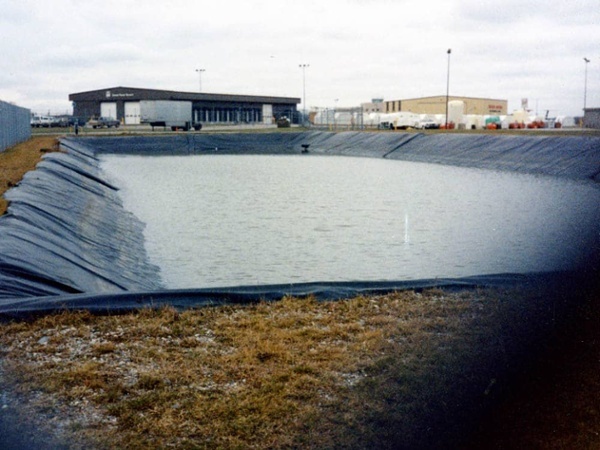 XR-5 has proven performance in many impoundment liner applications. The high strength and broad chemical resistance of these membranes ensure long-term performance. Faced with the need to effectively contain deicing fluids? 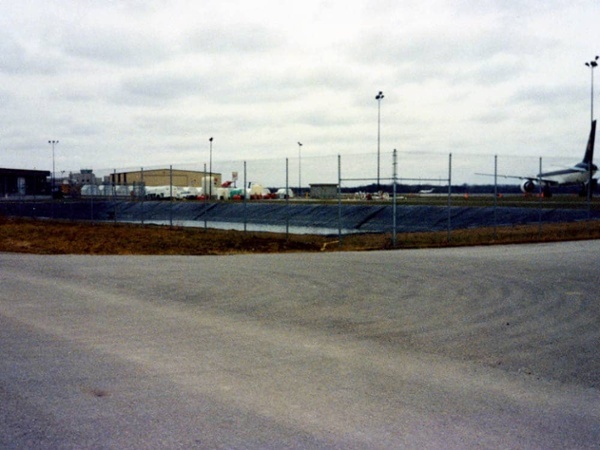 Contact us to learn more about how effective an XR-5 geomembrane liner can be for fire training exercises and deicing operations.